Last week, we looked at the early results from the spring Himalayan season. Now, as the season peaks, we review what’s been happening over the past week. Kami Rita reached the summit for a record 22nd time on May 16. The women’s record was also broken this week. 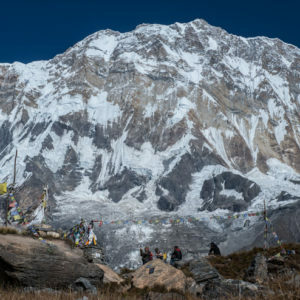 Lhakpa Sherpa already held the record with eight Everest summits and she reached her ninth on May 16, from the North Col on the Tibetan side of the mountain. 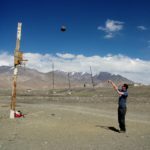 Bagging Nuptse, Lhotse and Everest in a single expedition requires a lot of factors to fall into place. 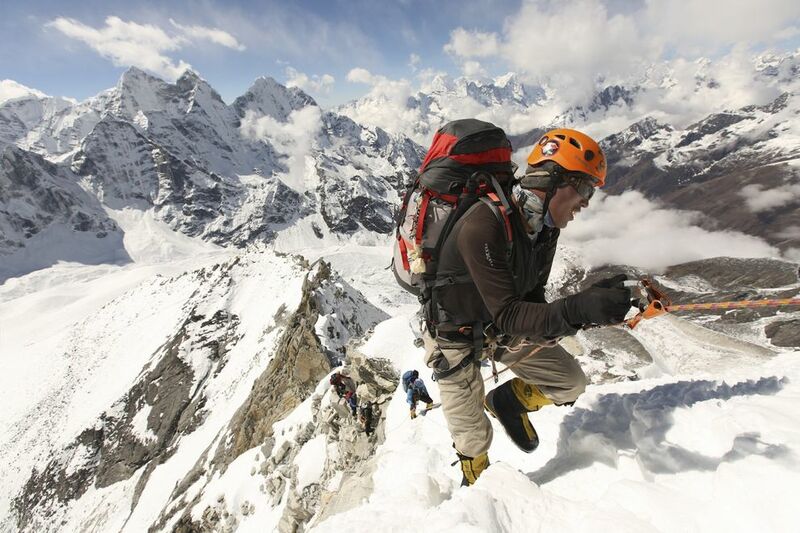 Singaporean hedge-fund manager and ultra-marathon runner Leow Kah Shin calculated that his best chance was a private expedition with Adventure Consultants, one of the most established operators on the mountain. While the pair didn’t quite make the Triple Crown, two out of three is fair dinkum. 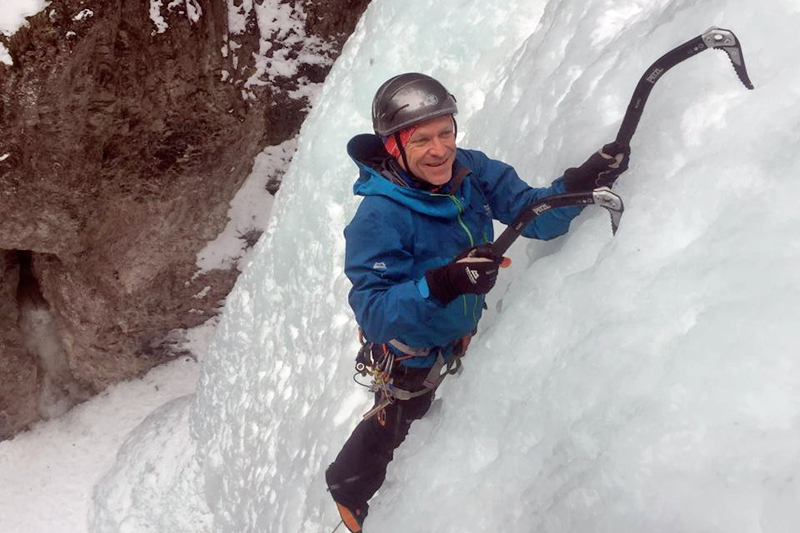 Cotter and Shin climbed Lhotse and Everest in just over 24 hours, beginning with Everest on May 16. 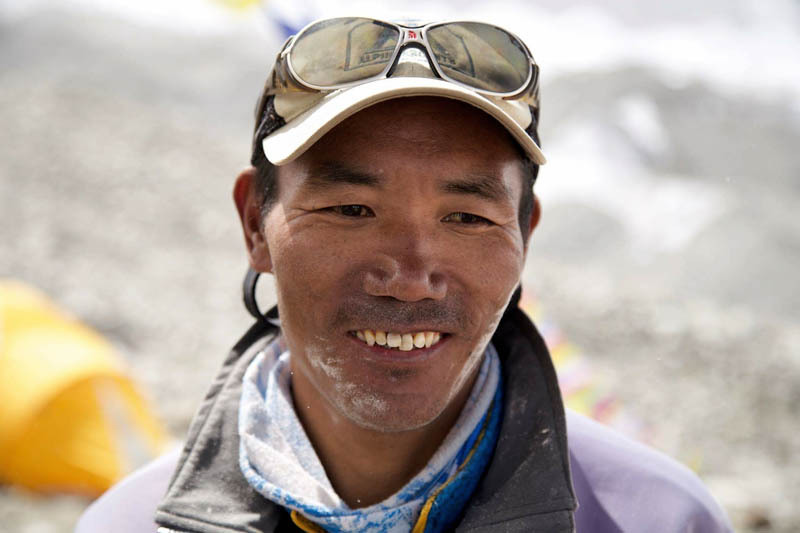 They had previously been forced to abandon their Nuptse push due to high winds and heavy snow. 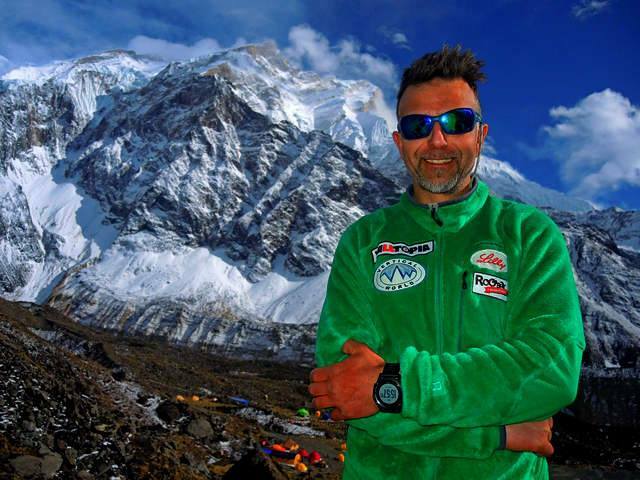 Russian climber Rustem Amirov died on May 17 trying to reach the summit of Lhotse. Amirov developed acute altitude sickness close to the summit. With Sherpa support, he descended quickly to Camp 3, then to Camp 2, but succumbed nonetheless. Sharp-eyed summiters atop Mount Everest may have a chance to earn back some of the money it cost them to get there. 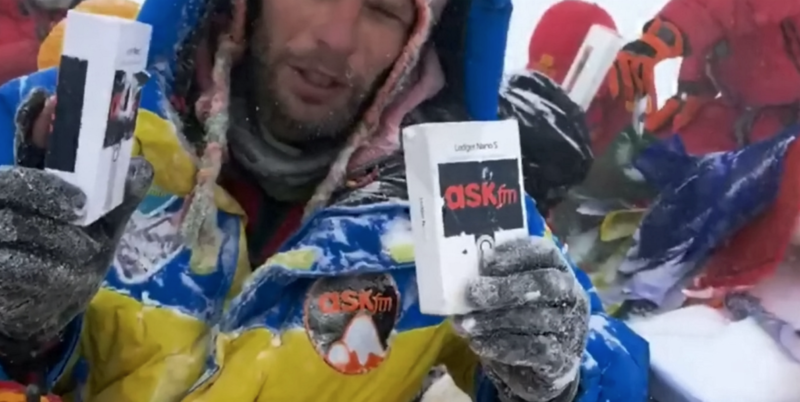 A team of Ukrainian climbers claims to have just left $50,000 in cryptocurrency buried in the snow on top. The search for missing Bulgarian climber Boyan Petrov has ended. 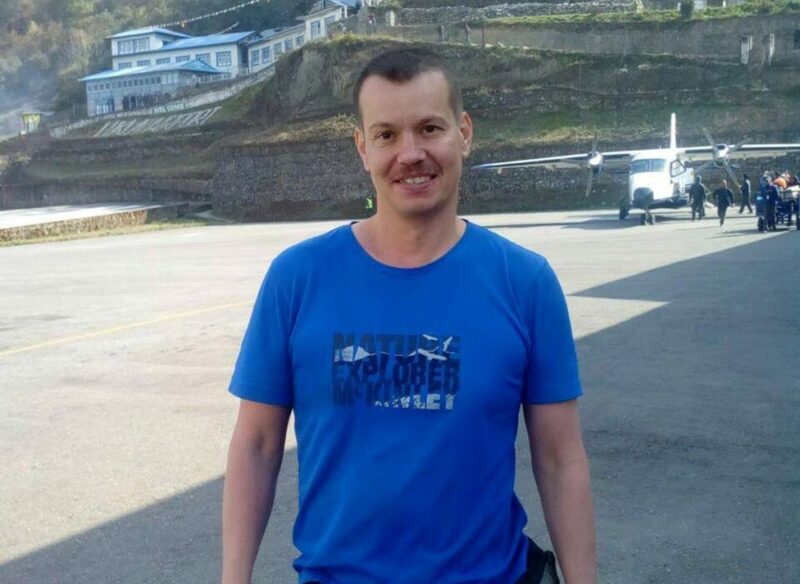 Petrov was last seen on May 3 at approximately 7,300m during his solo Shishapangma summit bid. Though initially delayed by bad weather, rescue operations have been extensive. Only a few traces of the mountaineer have been found: his tent at Camp 3, and more recently, a few belongings: T-shirt, insulin medication and energy gels. Horia Colibasanu and Peter Hamor are attempting the traverse via the West Ridge. 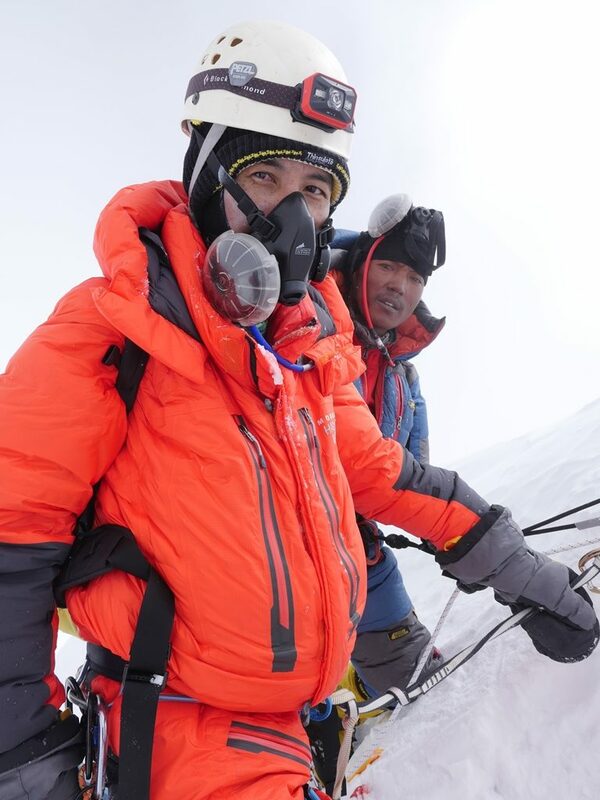 On May 16, the pair spent six hours moving up to Advanced Base Camp (Camp 2) at 6,400 meters. 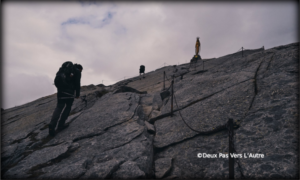 On May 17, they headed back up to the couloir to the West Ridge, where heavy snow stymied them. For now, they have returned to Advanced Base Camp and will await better conditions.